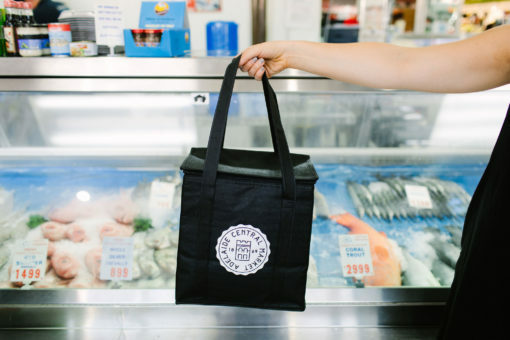 Market Cooler Bag - Adelaide Central Market: The City of Adelaide's premier food destination. Over 70 traders under one roof. This versatile Market cooler bag features a printed Central Market logo, perfect to take home your cold goodies from the Market.